The idea for this blog has been swirling around my head for a few years now. I guess it was born at some point on the road when I felt the urge to change something. In the beginning I wanted to write a book, but the longer I thought about it, the more I started to think it might be a better idea to throw out little pieces on a regular basis instead of working on a book that might not interest anyone at the end. I do FOH (Front of House) sound for bands, since 2005, when I started studying sound engineering at the SAE in Cologne. Yes, I know, in our industry, the SAE has not the best reputation. But to be honest, I never cared what people think about it and I am still thankful for the opportunity given to me. (see post about education, coming soon). If you ask other sound engineers how they learned their job, you will hear a million different stories. From university to self taught. 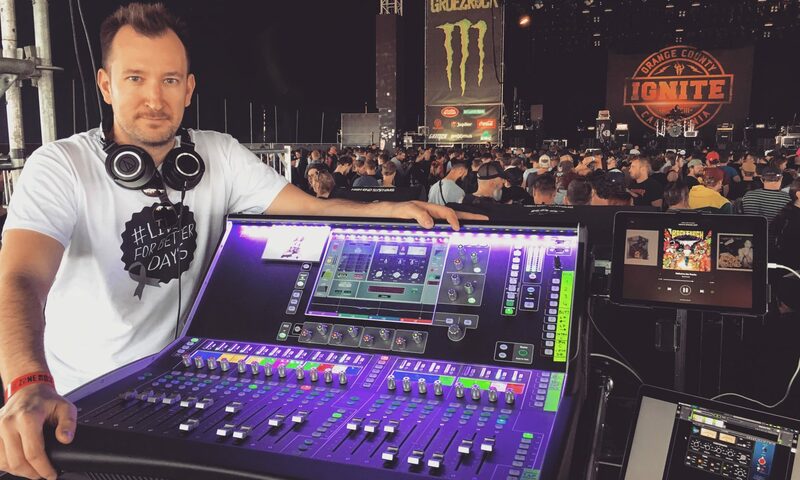 This blog is supposed to help you learn something about this job when you are just starting your career or if you are already in the middle of it and want to read about another sound guy’s perspective on the job, other than your own. I have a very harsh point of view when it comes to doing sound. A sound engineer is an artist. If you do not consider yourself an artist, then you have chosen the wrong line of work. (Unless you are working industry jobs like conferences.) But that’s a hole different ball game. I am talking about music. Feelings. Art. If you get goosebumps all over your body during a show, you might be in the right spot. Expectations? This blog will never cover everything and it is not at all an objective education book. This is my opinion. My approach. 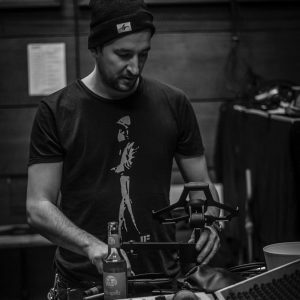 I mixed all kinds of shows, from small gigs in bars to big arenas and festivals with 40.000 people or more and I want to forward some information and knowledge to you as good as I can. A lot of things I explain in this blog won’t be found in educational books. It’s personal experience, learning by doing and tricks I learn from other engineers. But mostly, this is my opinion, man. From now on I will try to write regularly about my thoughts on sound engineering. Technical, philosophical or just a nice little story to read. Enjoy. I want to write a book. But instead of writing it in my dark little chamber, I will continuously post articles with thoughts, tricks and tips with my very own view on sound engineering and tour managing. Enjoy, comment and share!